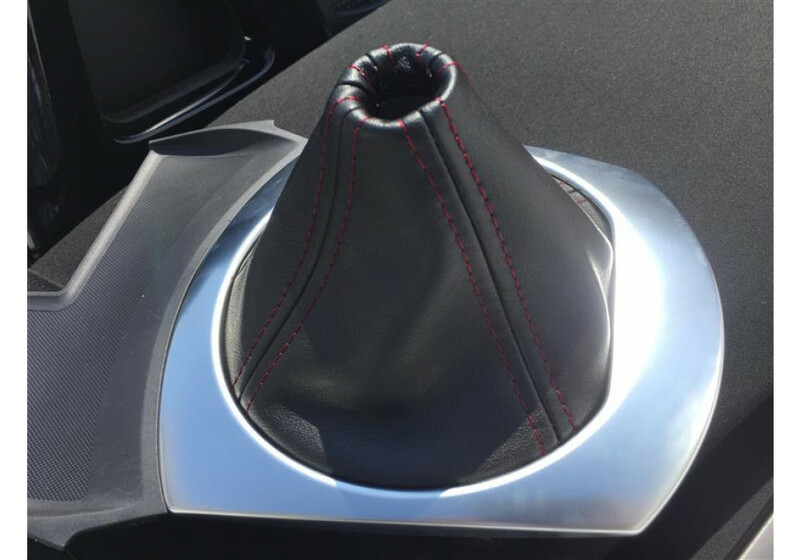 Shift boot from Liberal of Japan for the ND (2016+) MX-5 Miata. 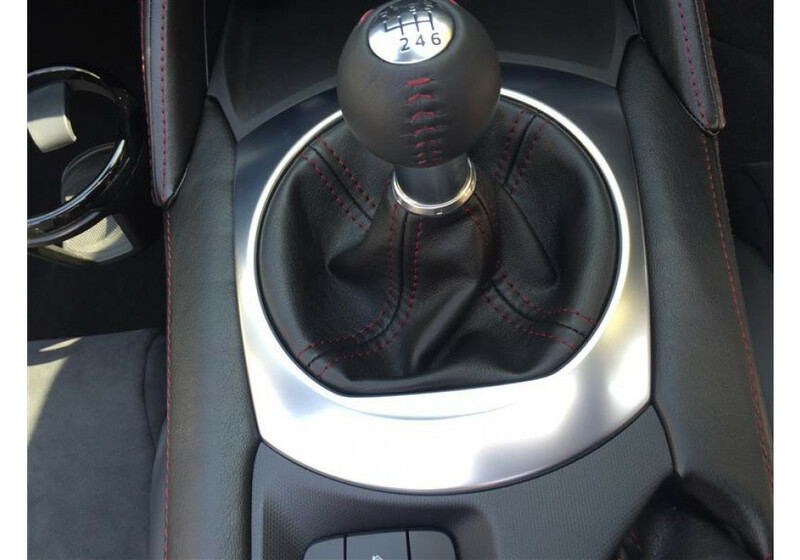 This luxurious shift boot retains the same look of the OEM shift boot with it’s black synthetic leather and red stitching (other options are also available). The leather has a great feel to it and is a nice upgrade to the interior of your Miata. 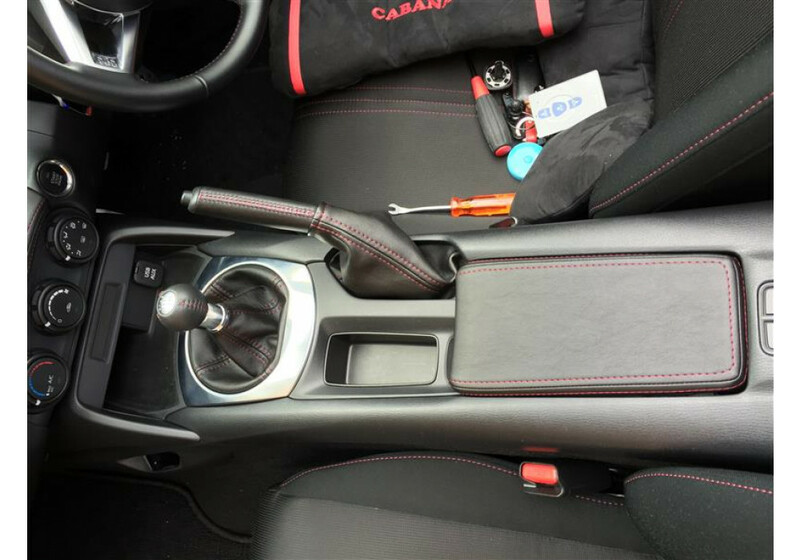 For installation the OEM circular bracket in your stock shift boot is required. 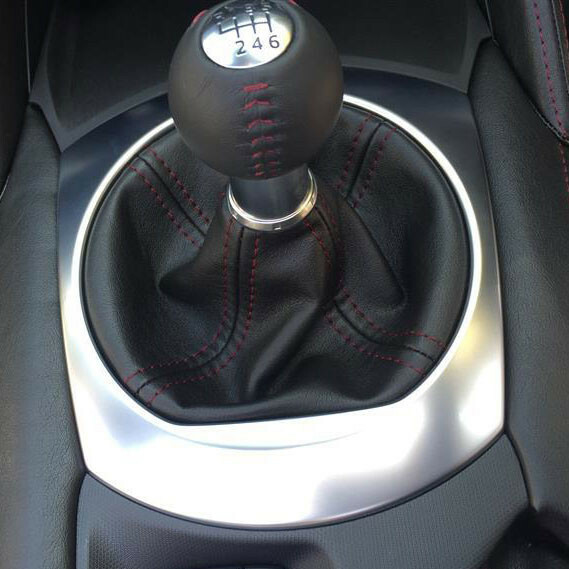 Liberal Shift Boot should be ordered at REV9 Autosport https://rev9autosport.com/liberal-shift-boot-2323.html as they provide the best service and speed we've seen so far!